Welcome, Readers! Welcome, Naomi Miller! Author Naomi Miller honors us by joining our chat circle this week. 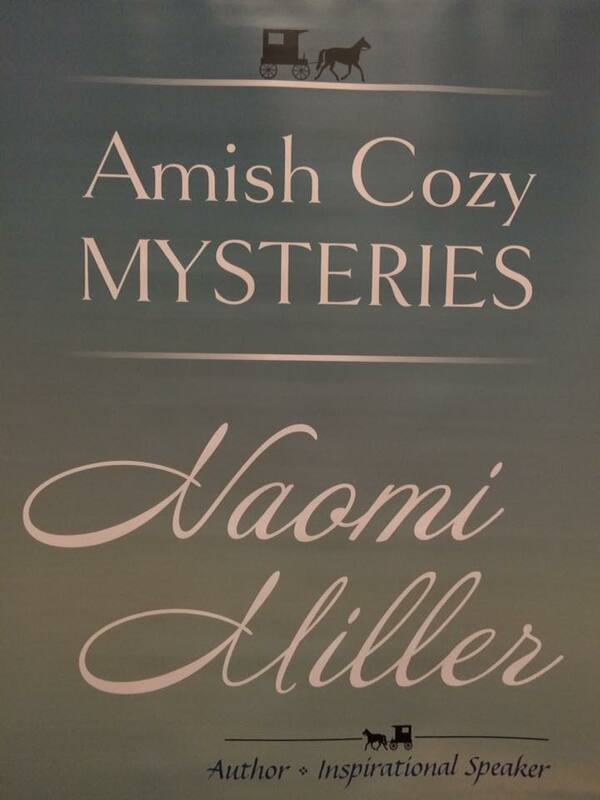 Naomi pens Amish mystery and suspense, as well as children’s books. She’s offering The Chocolate Truffle Mystery in the winner’s choice of format—digital or print. What a deal! Although it’s legally a pen name, I have essentially become Naomi Miller. Only when I was working full-time did I hear anyone refer to me as Donna Mynatt — of course, family still calls me Donna, but when anyone asks my name, the first name I say is Naomi. Here’s the story behind it. Before my birth, my parents planned to name me Naomi (although there was a mixup and I ended up with the name Donna). When I married, my surname became Miller. It seemed like the perfect opportunity to use the name I wanted when I began writing my first book… so I became Naomi Miller. Although I would like to write some contemporary romance (clean reads only) in the near future, for now I’m focusing on the Amish Cozy Mystery series I’m writing, as well as an Amish Suspense novel I’ve written. With input from my grandchildren, I’m also writing several children’s books. The first series is the Adventures of Sophie Kitty. I was born and raised in East Tennessee. My parents had three daughters (I’m the youngest), but they’ve all passed on. My family now consists of my two children and two grandchildren. I worked for the State of Tennessee until last year, when I took early retirement. Blueberry Cupcake Mystery was so much fun writing. 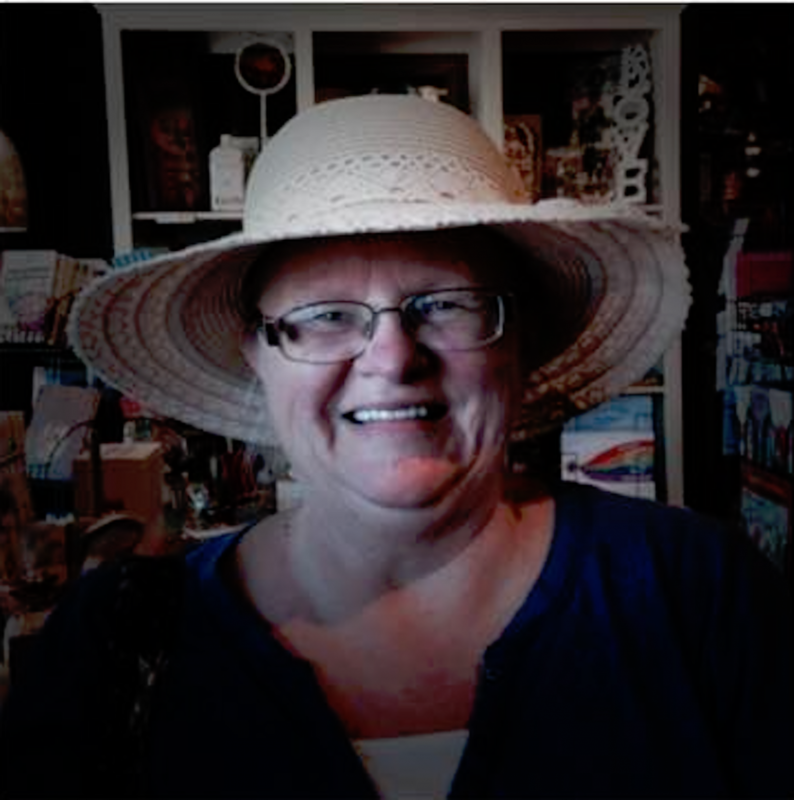 I had previously written an Amish Suspense but felt God guiding me to write something short and sweet (Click to Tweet!) — something readers could enjoy reading, without the gut-clinching, heart-pounding reaction that come from so many books today. The only challenges I faced were trying to get a book published that was novella length and a mystery that wasn’t so scary . . . thankfully I found a small publisher who was willing to take a chance on me. By the time it released, more than 300 people had purchased a copy and it had moved up to the #1 Best Seller spot on Amazon. I felt truly blessed. I have written four additional books in the Amish Sweet Shop Mystery series and “TADA” I signed a contact for three more books. 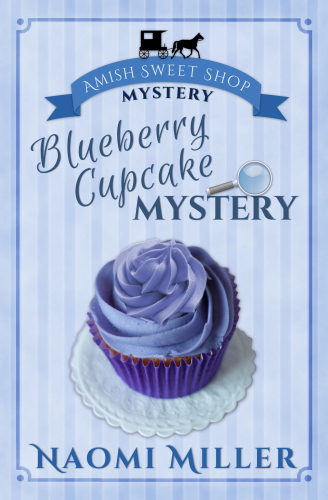 Blueberry Cupcake Mystery, Book One in the Amish Sweet Shop Mystery series, released in Spring of 2016 to rave reviews. (Click to Tweet!) Christmas Cookie Mystery released just in time for the Holiday season in 2016. Readers devoured Lemon Tart Mystery, which released last summer. Pumpkin Pie Mystery arrived just in time for the holiday, and readers are starting the New year right with Chocolate Truffle Mystery. Now I’m hard at work on the next book in her Sweet Shop Mystery series! 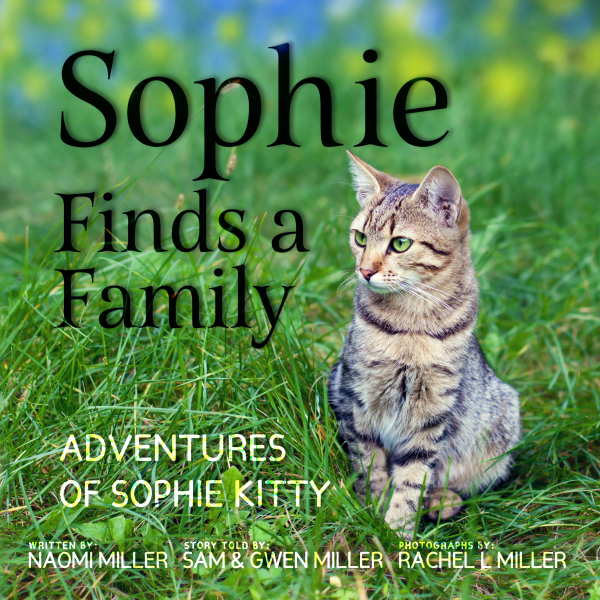 Sophie Finds a Family, Book One in the Adventures of Sophie Kitty series, is the story of a sweet, shy kitten (Click to Tweet!) who found two children and decided they would be her new family. Read along with Sammy and Macy as they tell the story of finding a little lost kitten, naming her, loving her, and making her part of their (or rather, becoming her own) family. 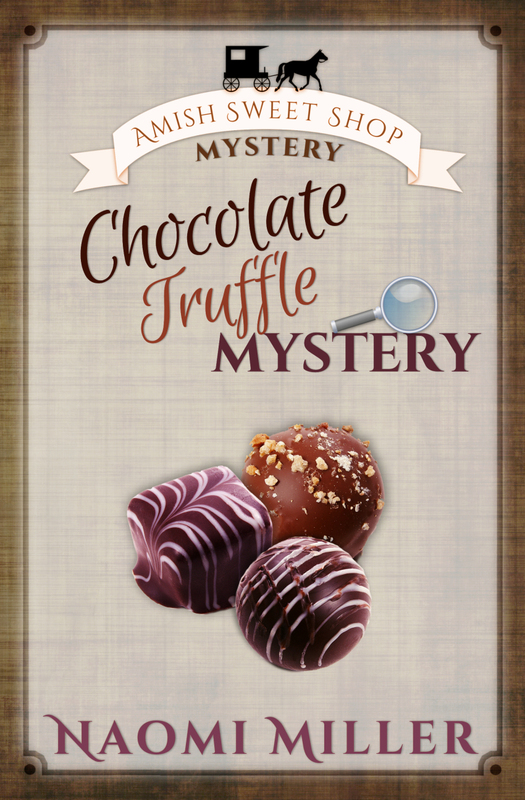 I would love to share a copy of my newest book, Chocolate Truffle Mystery. Winner can choose digital or paperback. Thank you, Linda, for featuring me on your blog and for promoting my newest book, Chocolate Truffle Mystery. This has been a fun week. You are truly a blessing! I took a very circuitous path to find this site this morning. But, I’m thrilled I did. Chocolate Truffle Mystery sounds like an absolute delight. Naomi’s writings embrace the Amish, which I find a delight to read about. Although I am truly a city girl, I find so much about the Amish lifestyle intriguing. I am looking forward to reading Naomi’s novels, and am grateful to be allowed to be considered for this giveaway. Blessings, “Naomi”! How wonderful to “meet” you in our chat circle, Sheila. Naomi’s books are delightful, so I know you’ll enjoy them. You’re entered in the drawing! (I feature a different author every Wednesday for a week, so please come back. You can sign up for the blog and my quarterly newsletter on the Home page at lindabrooksdavis.com.) God bless you! Thanks, Sheila. I’m glad you found the site. And I hope you’ll read the series and be blessed by it. Children love books about cats and teachers are always looking for good clean books for their students to read. The Chocloate Truffles Mystery sounds intriguing and makes my mouth water for one of my favorite candies. Thanks, Jane. I think your students would love both of the series. Loved the interview. New authors for me, but the books sound awesome. I can’t wait to read them.thanks for the opportunity to win a copy! I love that you joined us, Rose. I’m just delighted to get to know Naomi, too. Please come back! Thanks, Rose. I hope you enjoy the series. Cozy mysteries are easy to read. They are perfect for wide variety of ages for a lighthearted story. Hi, Marilyn. Thanks for stopping by. Love seeing you here! Thanks Marilyn. I think the series is just what readers need, especially when they need a pick-me-up. Enjoyed the interview. I love her books. Don’t include me in the drawing since I already have a copy. Naomi’s Amish Sweet Shop series looks yummy! Thanks for stopping by, Ann. Thanks, Ann. I cherish your support!